Some of Sydney’s coastal walks are the city’s best kept secrets and are perfect for as a weekend activity with friends and family. The famous Bondi to Bronte coastal walk often tops the charts for the best walk in the area, but there are many other picturesque trails that get overlooked that are well worth exploring. Here are some new walks to try over the upcoming summer weekends. And best of all, they’re free! 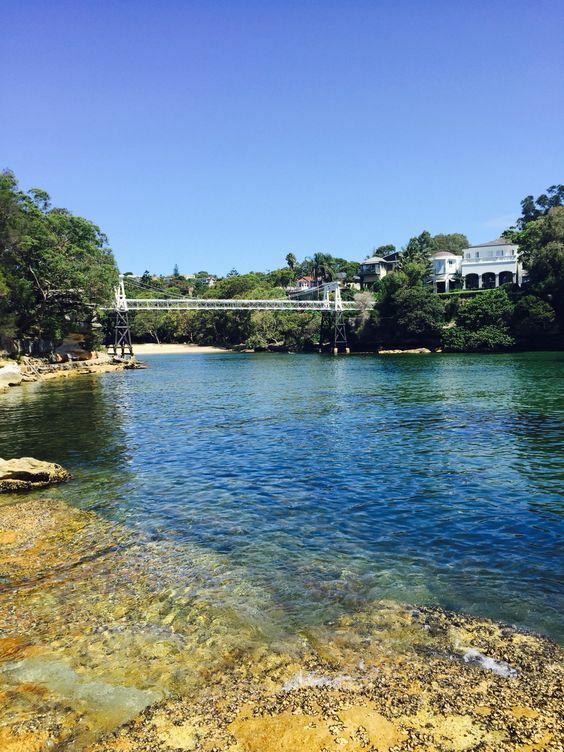 This 2.2km walk starts at Bayview Hill Road in Rose Bay and winds its way around the harbour to Neilson Park Vaucluse. The trail weaves through beautiful bush land, secluded beaches and highlights the city from a new perspective. The walk is best enjoyed in the late afternoon when you can watch the sun gently setting over the glistening harbour. Starting and ending at Camp Cove Beach, this 1.7km circuit shows off the magnificent harbour from the heights of South Head. With a footpath leading the way to the distinct Hornby Lighthouse, you can enjoy panoramic views of both the Pacific Ocean and iconic Sydney Harbour. This Sydney walk is magnificent at all times of day however sunrise and sunset add a little extra sparkle to the experience. This 4km coastal walk starts at Raleigh reserve in Dover Heights and ends at Christison Park Vaucluse. The walk leads along a concrete path, natural grasslands and extensive timber boardwalks and highlights the rugged eastern cliffs and vast Pacific Ocean magnificently. Best enjoyed at sunrise, this walk will have you truly appreciating the unforgettable eastern coastline. A short 1.5km pathway, this walk highlights Sydney’s most famous ocean cliff lookout (The Gap) with breathtaking ocean views. 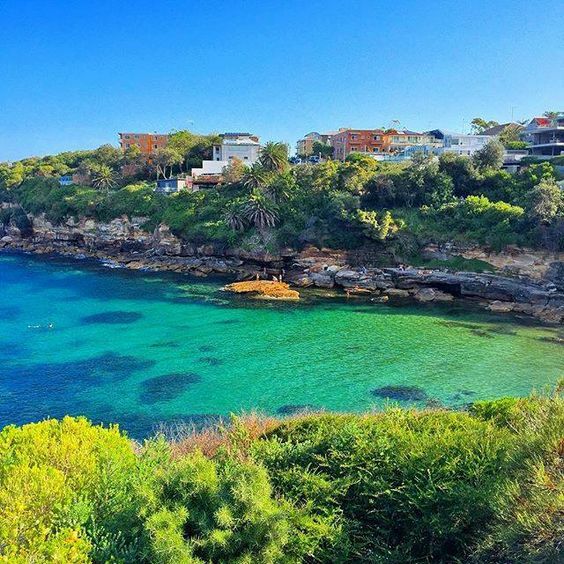 Running from the start of Gap Road, Watsons Bay to wide open Christison Park Vaucluse, this strip is an easy and quick walk to enjoy as close to sunrise as possible. Starting at Bronte Beach and ending at notorious Coogee Beach, this 4km coastal walk features the continuation of iconic sandstone cliffs and rugged coastline. Passing along the historic Waverley Cemetery and uncovering the tranquil and picturesque Gordon’s Bay, this walk offers an abundance of beautiful scenery best enjoyed whilst the sun peaks over the horizon at sunrise. Gordon’s Bay offers a hidden tranquil setting with magical views. The short walking track (less than 1km) begins at the western side of Parsley Bay beach by the seawall and finishes on the eastern side of the bay at the wharf. The trail features the iconic century old cable suspension footbridge, breathtaking harbour and bushland views, weathered sandstone caves and overhanging seawall rocks. Enjoyed at any time of the day, this hidden harbour side paradise walk is a must to include on your to-do list. The iconic century old suspension bridge at beautiful Parsley Bay. 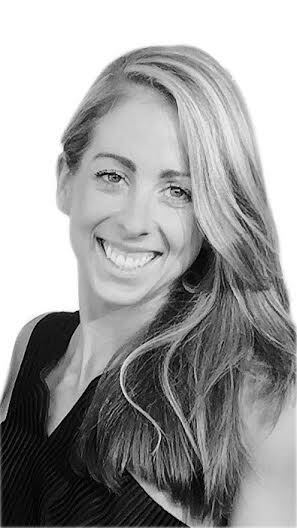 Kettlebells, ropes, suspension training – worth the hype?